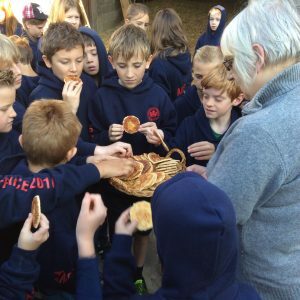 Education trips to enhance a particular topic are very much encouraged. 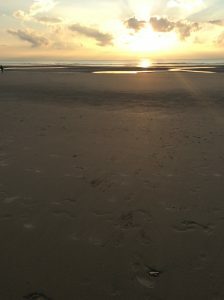 Much use is made of the local area, festivals and sports facilities. 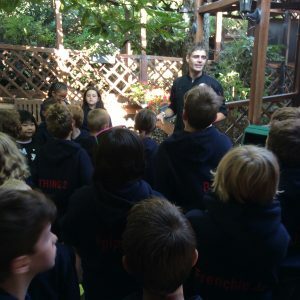 The school makes use of it’s own Forest School . 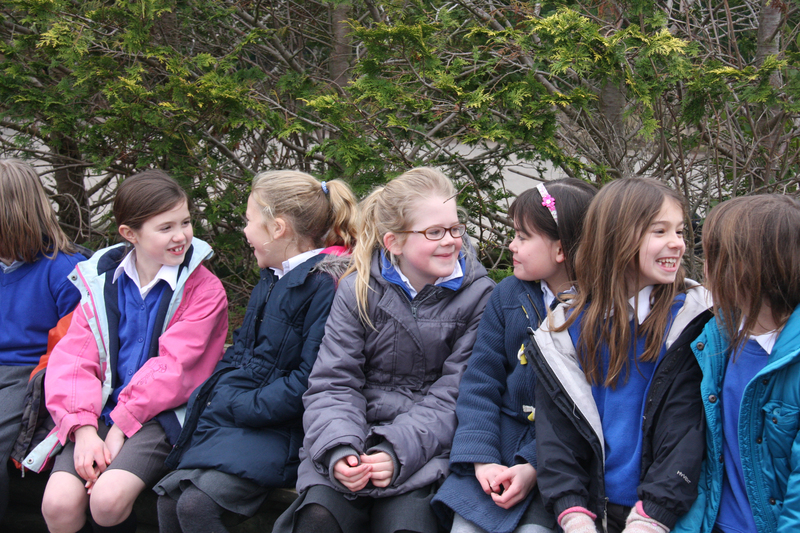 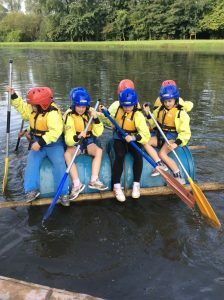 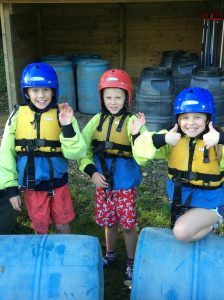 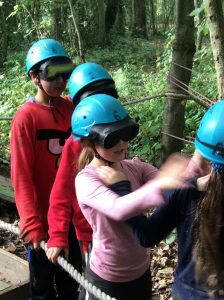 Children from Y4, Y5 and Y6 get the opportunity to take part in an annual residential visit. 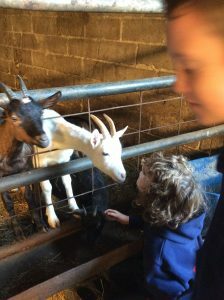 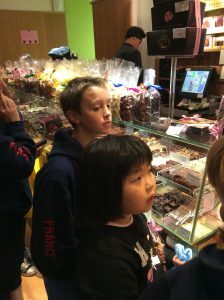 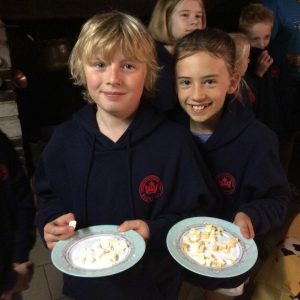 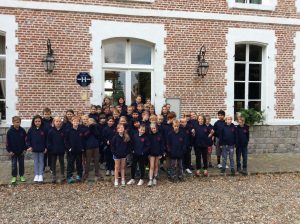 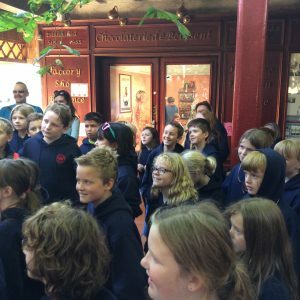 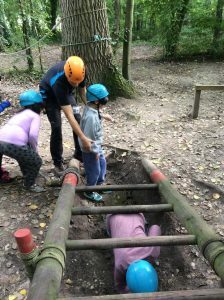 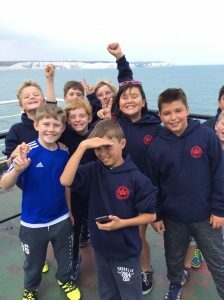 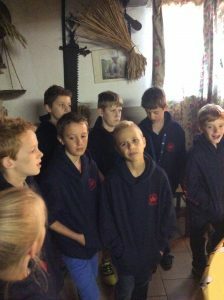 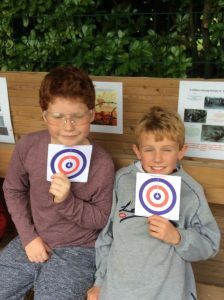 The residential visit in year 4 is a short residential visit to The Dean Field Study Center in the Forest of Dean , the French trip operates on a two year rolling programme with year 5 &6 visit to France. 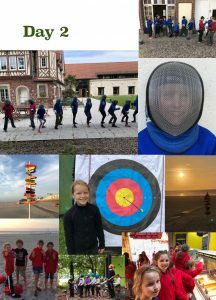 Trips are packed with a range of academic, cultural, outdoor and adventurous activities to appeal to all pupils. 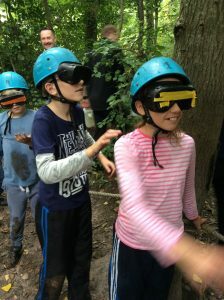 Click link below to view some pictures from the residential.